A look at the anti-Trump worldview that connects the 17 films recently inducted into the National Film Registry. 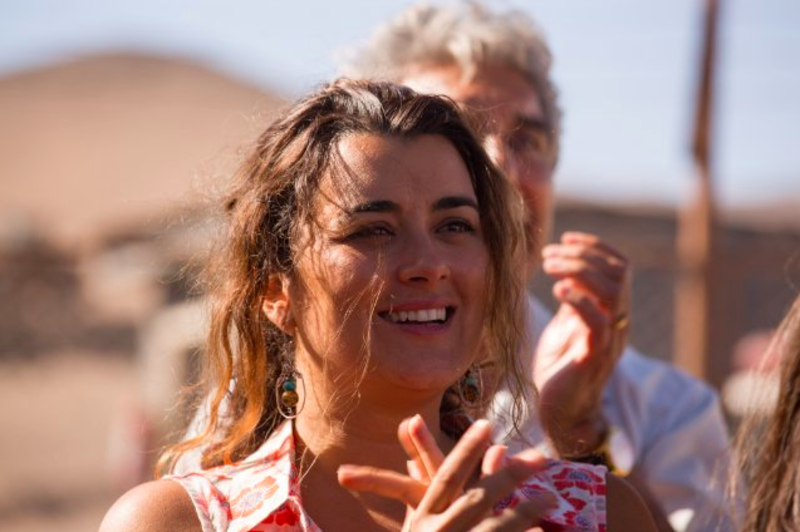 Close to Home: Cote de Pablo on "The 33"
An interview with actress Cote de Pablo about "The 33." A review of Netflix's "Longmire."